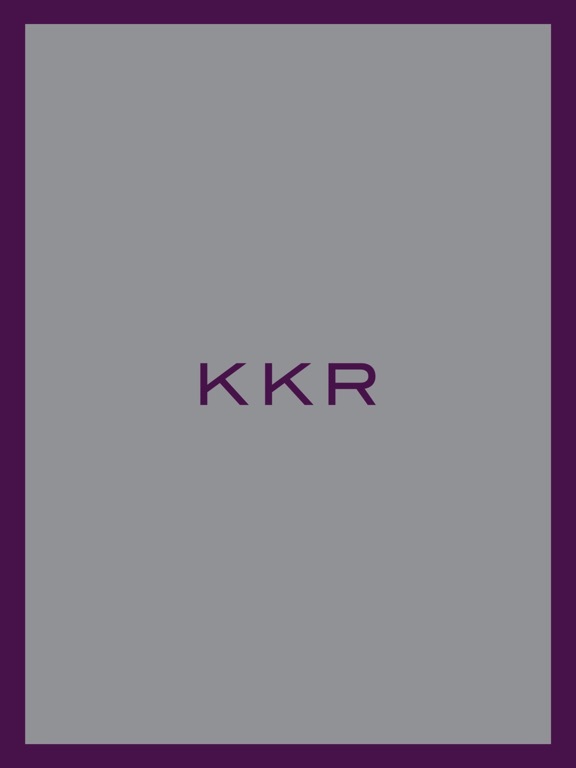 KKR's Americas Investors' Mtg. 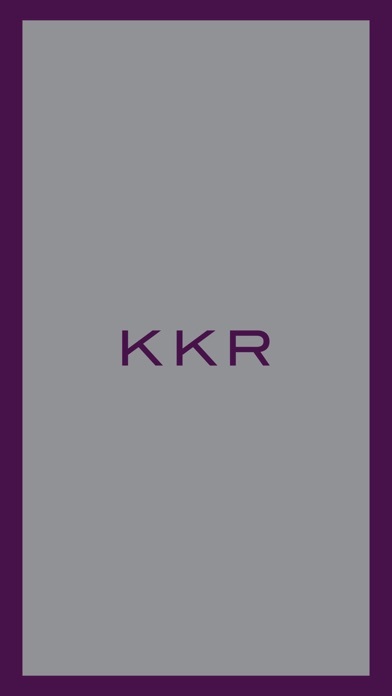 App is the official mobile app for the KKR Americas Investors' Meeting. 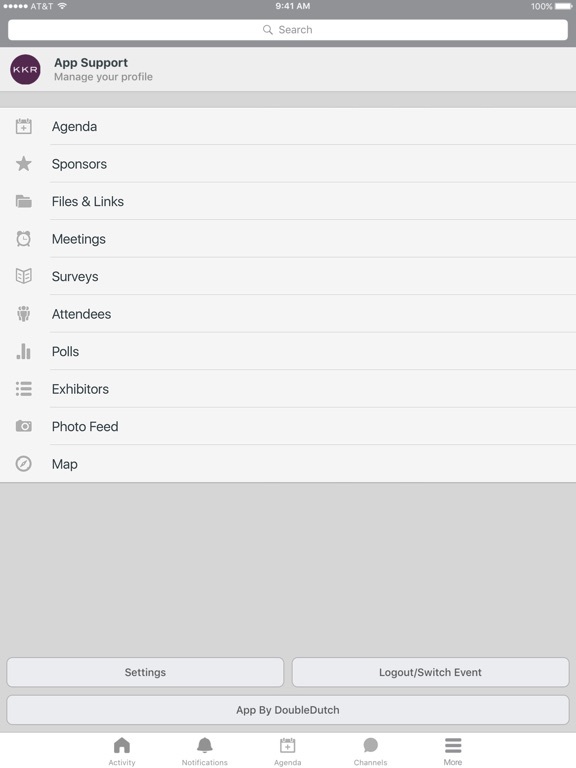 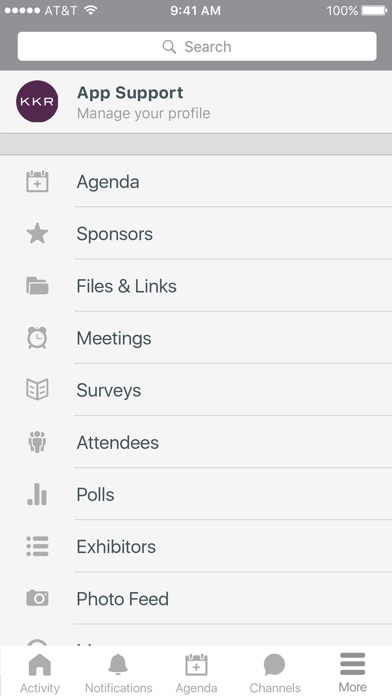 Enjoy the app and have a great Meeting!